Custom area rugs add depth and personality to any space that few other decor elements can accomplish. Not only do they offer amazing appearance possibilities, but they also offer other benefits you’ll come to love over time. Protecting your floors is one of the many ways they can be of service in your home, for both carpet and hard surface flooring alike. Chances are, these rugs will be a welcomed addition, no matter what your current flooring situation, so make sure you find out more about these amazing pieces. Friendly Floors is proud to offer more than 33 years of experience in a vast selection of flooring materials and related services. Offering some of the best brands in flooring, we also cater to a variety of budget levels as well, so everyone has a chance for an excellent flooring experience. From our showroom in Port Charlotte, FL, we are proud to serve the communities of Port Charlotte, Punta Gorda, North Port, Venice, Arcadia, and North Fort Myers. We’d love the opportunity to assist you as well and invite you to stop by at your convenience. Our friendly flooring professionals will be standing by to serve all your flooring needs. Custom area rugs offer the benefit of tailoring your rugs to your own specific needs. Available in any variety of size, shape, fiber, backing material, or binding options, you’re sure to come away with a rug that is absolutely perfect for your own specific needs. 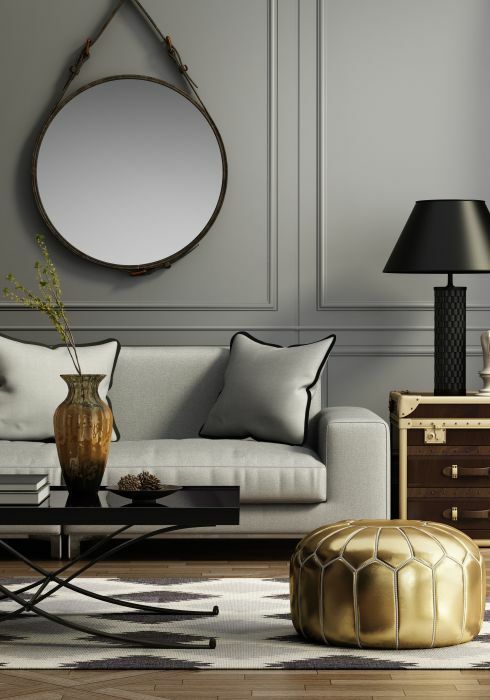 Whether you’re looking to create a piece that draws all your decor elements together with great unity, or a piece that takes the role as the room’s focal point, it will be yours and yours alone. As a protective element, custom area rugs can work to catch much of the dirt and debris that is often tracked onto your floorings where it can cause damage over time. You’ll notice this damage as scratches on hard surface flooring or dingy, dirty areas in your carpet. Mobility is a great feature with custom area rugs. If you should ever decide you’d like to move the piece, you can do so with ease. Adding it to a different room allows you the opportunity to feel as though you’ve had brand new flooring installed there. It offers great flexibility and plenty of great looking options in every room.